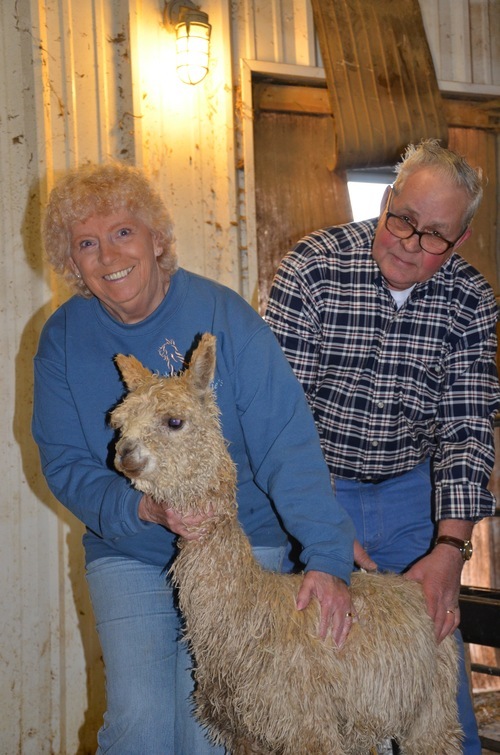 West Penn Alpacas is a farm located in Claysville, Pennsylvania owned by Mike Vigus & Debbie Harden-Vigus. Come see us! Celebrating 23 Years!!!! 2019 Production Sale is going on now. 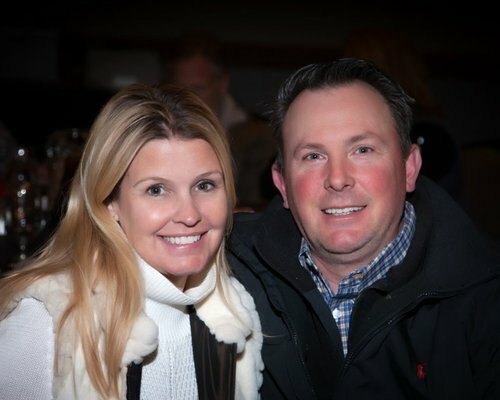 Check out our sales list and send us a message or give us a call, we'd love to talk! West Penn Alpacas is nestled in Southwestern Pennsylvania. Our farm is 35 miles south of Pittsburgh PA. We welcome you to visit our 60 acre farm and experience the joy and passion of raising such beautiful creatures. West Penn Alpacas started raising these unique animals in the fall of 1996. Our herd of Huacaya and Suri Alpacas continues to grow!